Get ready to learn the The Key Strategies to Get Instant Online Impact and Create Your Blueprint To Transform Your Online Presence. We will be sending you more information about the event so check your email inbox for updates from us. There will be pre-event materials for you so that you can start to prepare for this content-packed, no nonsense Three Day Workshop. If you don't see an email within 1 hour, then check your junk/spam folder or let us know with a Support Ticket Here. To make the MOST of this event there are 5 things you need to consider and do. Make sure you go through each of these, especially the binder, invite a spouse/partner/friend/family/clients etc, and booking your hotel. Any questions about what’s right for you - call us at 818.859.7210 - and we’ll help you select the best opportunity for you. - in her suite - for 1 hour - where we will focus on putting together your personal strategy and action plan. This will give you access to Tracy in the morning before the event begins where you’ll see behind the scenes planning, and discussions while she prepares for the day. Looking for some EXTRA SUITE success this year? 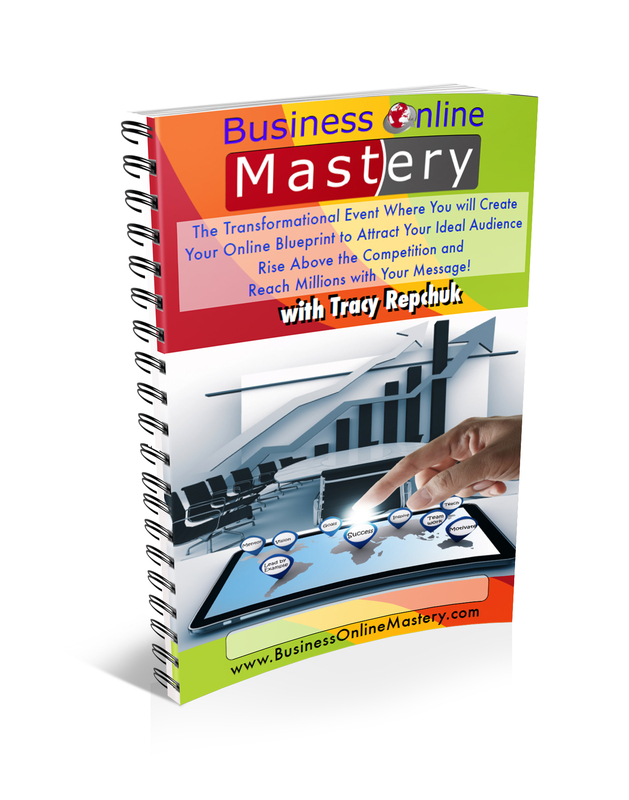 Join Tracy in her suite for some 1:1 Access during the Business Online Mastery event. 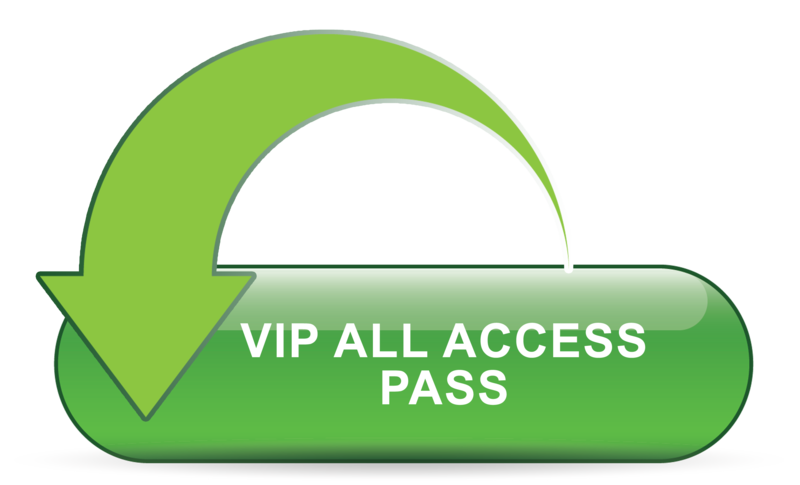 Because you committed to coming to the event, I want to give you an extra boost. or address any issues to QuantumLeap your results. Book Now! They SELL OUT FAST! Still wondering if you should claim one of those 1:1 sessions? Room Block Booked as "Business Online Mastery"
The hotel is sold out - however we have a few rooms under a reservation that you have to call to get. Normally you click a button and click reserve - it is very automated - but with everything in the hotel gone - we had to secure these rooms to keep some for you, and now you have to call a person directly and move them to you. Sorry for this extra step - I was grateful to get what I could. Call country code 1 - 310-220-6445 ask for Laurie Anne or email lhill@ayreshotels.com and she will be happy to assist you. Tell her for Business Online Mastery event. I want these 3 days to be about immersing yourself in luxury, celebrity, deserving and surrounding yourself with decadence so you can remove any limiting beliefs, doubts and barriers you may have put up that you "can't afford" something. This weekend will be about you attracting everything you need and want and this environment will provide you with the ability to do that. Ask for the Special Rate for "Tracy Repchuk" or the "Business Online Mastery Event"
Held at the Fabulous Ayres Hotel in Manhattan Beach, CA. Experience a distinctive boutique hotel which offers a warm ambiance with a modern LA twist. Relax in the beautiful courtyard and get refreshed in the sparkling pool or soak in the hot tub. Enjoy a fireside read in the library while experiencing the European-inspired décor, living room style lobbies, and a home-like atmosphere. Transport yourself to the grand feel of Europe and transform your dreams and visions while building your business. ONLY $97. ACT FAST - the room is filling up. other people's lives at this event too. Be sure to send your friends, family and business associates. with Tracy Repchuk for business branding, marketing and social media. You can also call the office at 818.859.7210. Get Your Complete Online Blueprint !